I apologize for posting Literary Locals late this month! As I posted a couple of days ago, I was hit by a nasty bug this week that completely knocked me off my feet. Now that I am feeling better and am able to sit down to write, it took me a minute to decide what I was going to write about this month. 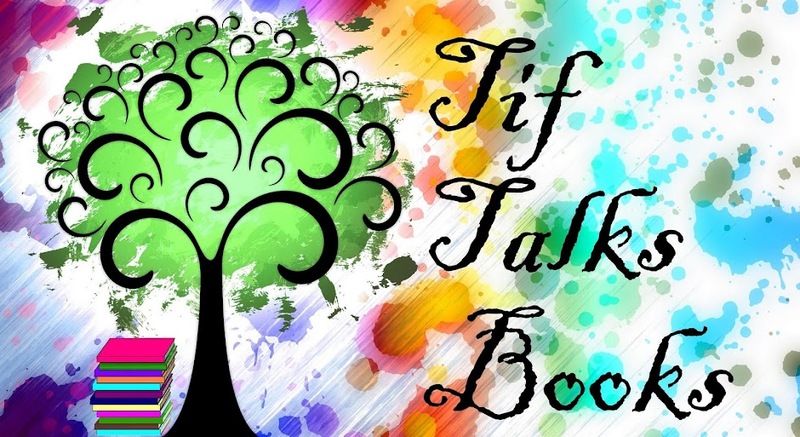 The last few months, I tried something a little different for these monthly posts, but have decided to return to a book review this month . . . all in the name of football!! Afterall, it is that time of year!! 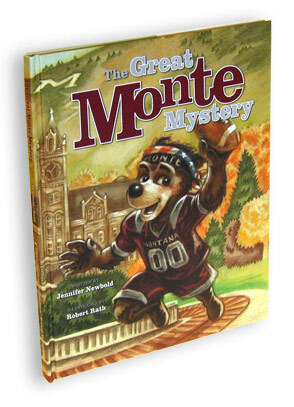 In honor of my alma mater and THE BEST mascot to have ever lived, let's turn our attention to The Great Monte Mystery written by Jennifer Newbold and illustrated by Robert Rath. For those who are not aware, let's first chat about Monte. Monte is the mascot for one of the greatest universities of the West in the great state of Montana. He's a Grizzly like no other and the University of Montana would not be the same without this great and friendly beast! He can dance and jump and flip like no other and has won the best mascot of the year award in 2002 and 2004 in the Capital One Mascot Challenge. In fact, he is up for the vote again this year and can be seen here with his (sadly inferior) competition! In The Great Monte Mystery, Monte sets out to solve the mystery of the missing game day football that has suddenly disappeared. He looks for it high and low, at notable locations on University campus as well as around the city of Missoula where the school is located. It's a cute book with fabulous illustrations, that not only bring back great memories, but also informs me of fun facts that I myself was not even aware of. For example . . . The Great Monte Mystery is a book that is a joy to share with my children and I am thankful for my grandparents in gifting this wonderful selection to them last Christmas. It is by far one of my favorite children's books from Big Sky Country! And, I cannot end this month's Literary Locals without a great big shout-out to the Griz! Congrats on your big winner yesterday!!! What a great way to start out the season!!!! out for a victory . 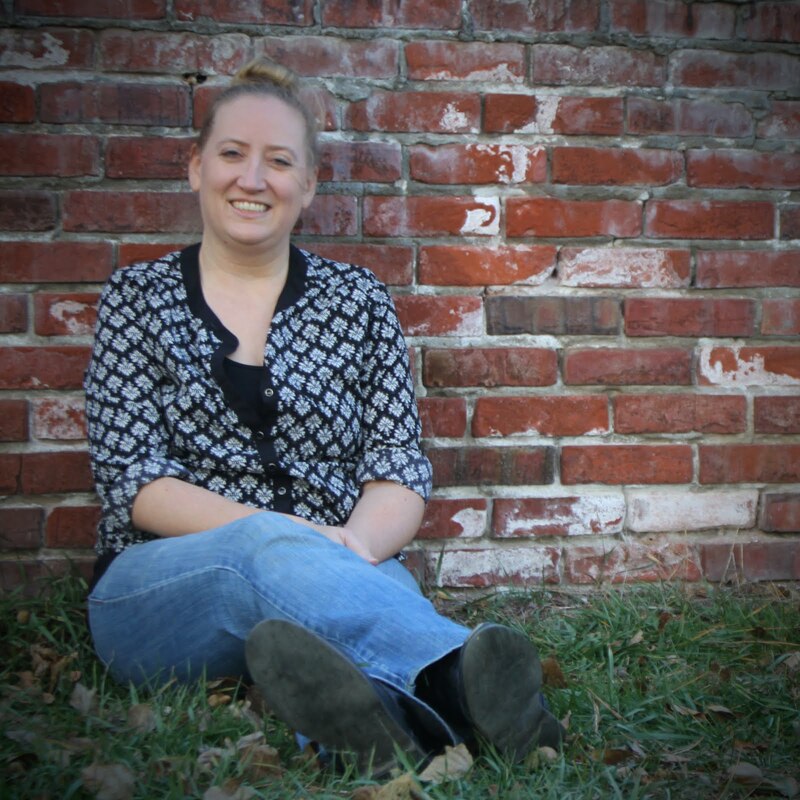 . ."
What is one of your local literary favorites this month?